New Jib arrived from Quantum Sails. 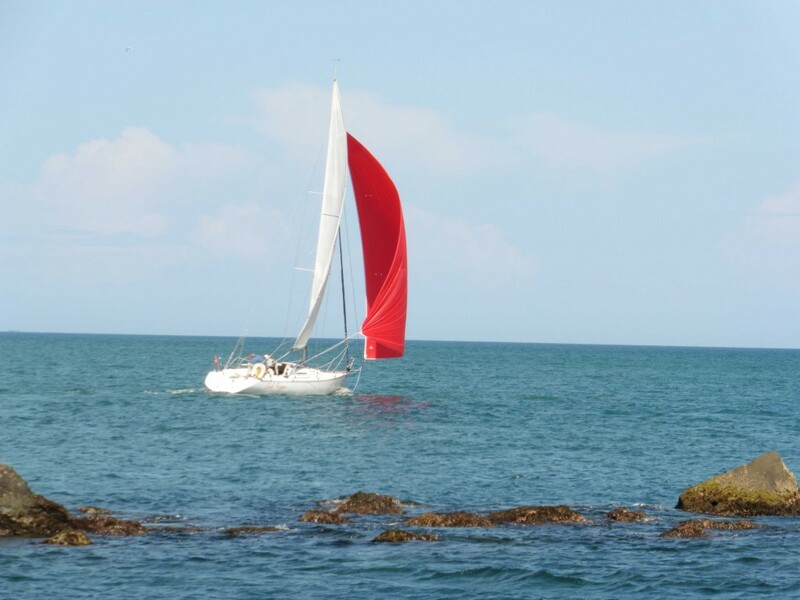 Thanks to Fraito at Ponce Sailing Center, they specialize in sailmaking, rigging, and everything else to make a sailboat go fast. 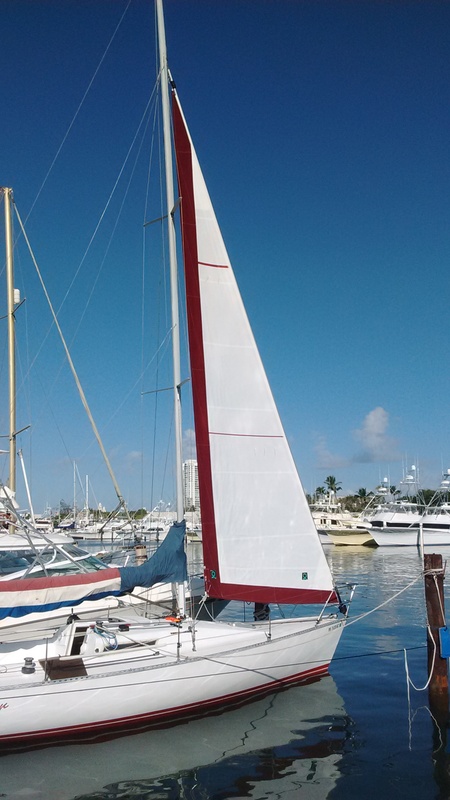 New Jib from Quantum Sails. 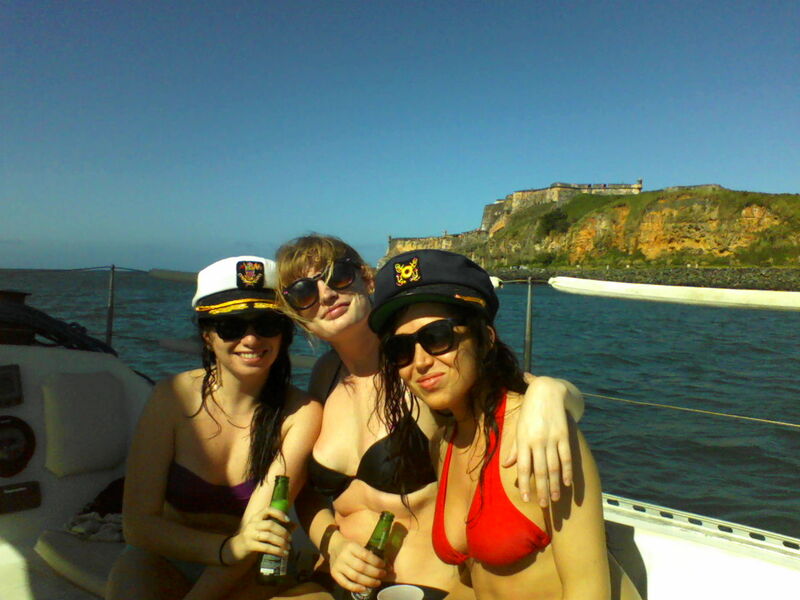 Sailing in San Juan Bay with new sail. An asymmetrical furling spinnaker powers Chili Pepper on broad reaches. 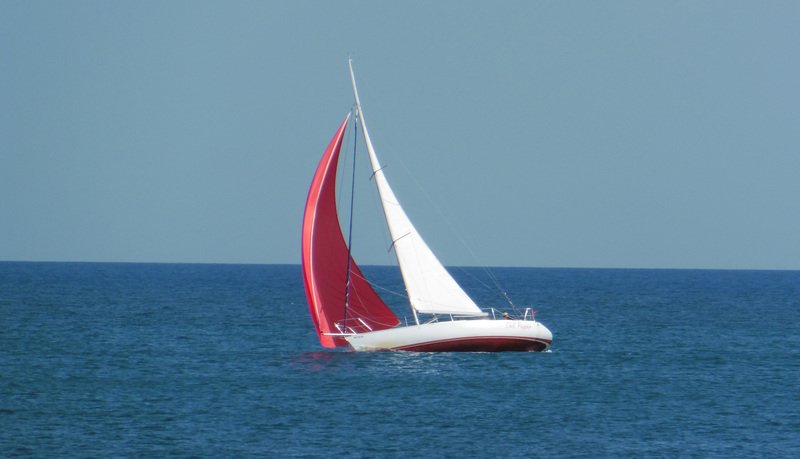 When the wind picks up and the guests are up for a fun ride, the spinnaker makes the boat take-off. 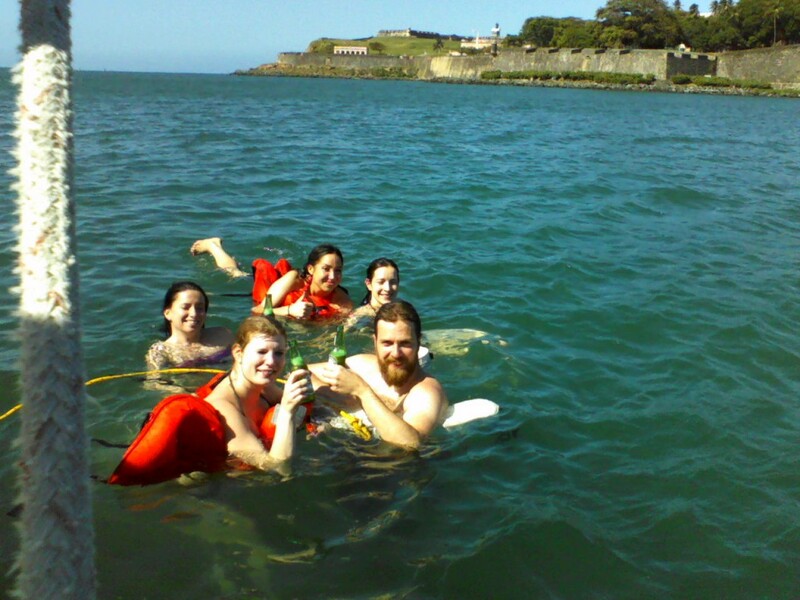 Day charters can be a great way to spend the hot afternoon, swimming under El Morro, then having a fun afternoon sail. 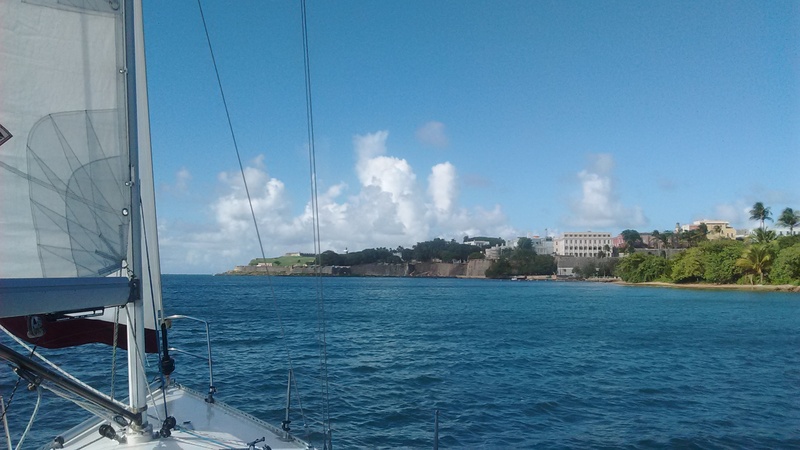 El Morro is always a great photo op.